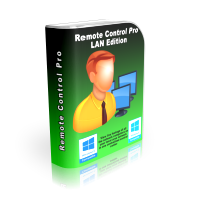 Reliable and easy-to-use software within the following categories: screen recorder, webcam recorder, audio recorder, MP3 recorder, MP4 recorder, desktop recorder, secure file sharing, surveillance software, webcam surveillance, PC surveillance, microphone surveillance, photo protection software, software to watermark photos, software to protect photos, video protection software, software to watermark videos, software to protect videos, video mixing software, video production software, video publisher software, video converter software, software to convert videos, video conversion software, pc activity logger, pc use logger, activity monitoring software, media burner software, DVD burner software, Blu-ray burner software, CD burner software, hotkey launcher, scheduler software, application launcher, shortcut launcher. PC Activity Viewer is a PC activity monitoring software that gives you access to live video and statistical information of all PCs on the network. PC Activity Viewer also allows you to record videos, take pictures, and run a wide range of tasks on the monitored computers.Here is a list of PC Activity Viewer capabilities: pc activity monitor, computer surveillance, pc desktop spy, pc activity tracker. 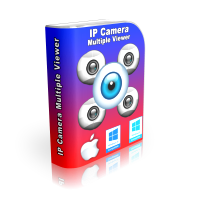 Multiple Camera Monitor is a multi camera surveillance tool that allows users to monitor unlimited cameras both connected to the PC as well as IP cameras. Multiple Camera Monitor is a central point from which you can observe, take pictures, record video and monitor local connected webcams as well as IP Cameras with the ability to pan, zoom, and tilt when supported by the camera.Here is a list of Multiple Camera Monitor capabilities: IP camera viewer, multiple camera surveillance, IP camera spy, IP camera monitor, camera surveillance central. ScreenBackTracker is a life saver tool that reminds the user of important past actions he needs to remember but simply can't and also to provide proof of executed activities the user may be questioned about. ScreenBackTracker is ideal for back tracking and covert surveillance. 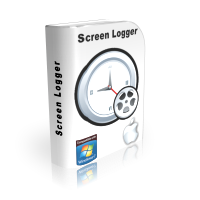 Here is a list of ScreenBackTracker capabilities: pc activity logger, pc use logger, computer activity monitoring software, PC desktop activity monitoring.